BACS held its school closing and graduation ceremony on June 9th. 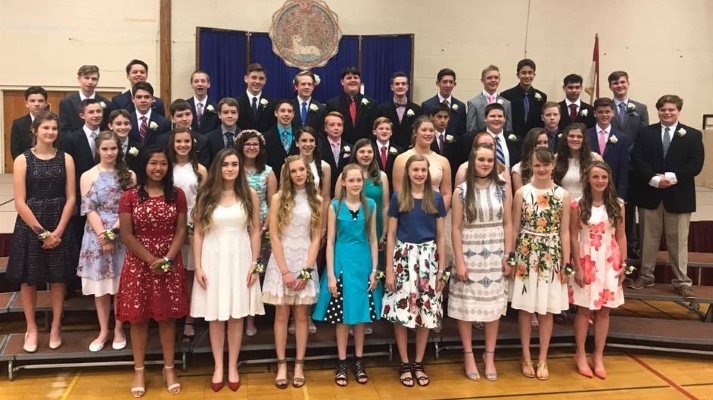 We are sad to see the graduating eighth graders go, as they were a group who served as positive leaders in many ways, but are excited for them as they begin their next journey. Our students have worked hard this year at every grade level and I’m sure they are already beginning to enjoy the respite that summer vacation provides. They deserve it. The faculty is meeting this week, wrapping up this year and beginning to look towards the approaching one, but will soon also be enjoying the altered pace of the summer months. We thank all of our supporters who helped to make this a successful year for our students.